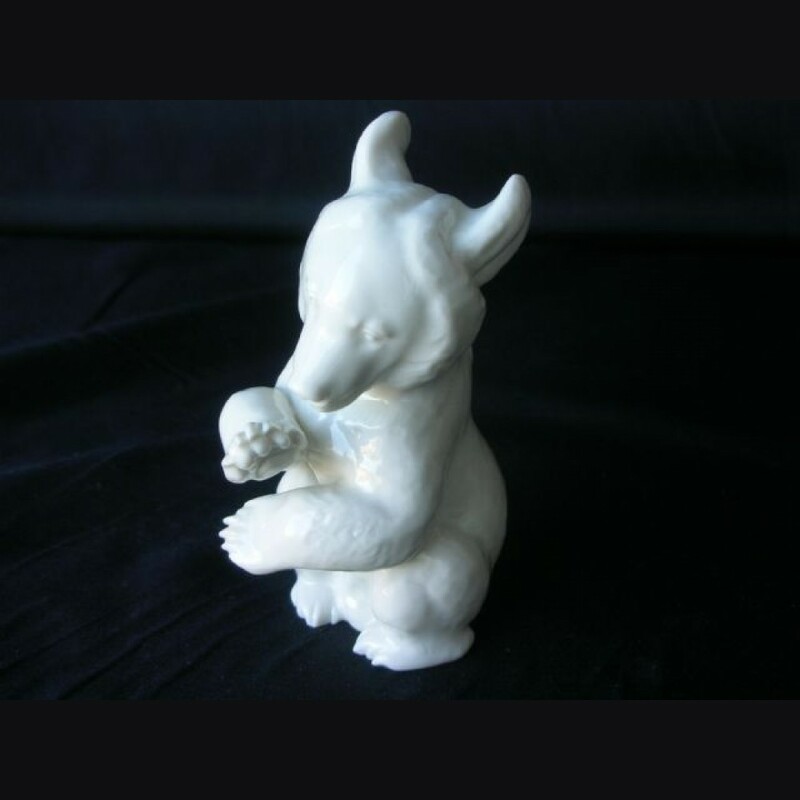 The begging bear can be found in white and color and with or without the base. Like the Berlin bear it is a difficult piece due to the claws which are most often chipped or repaired making it difficult to get a mint specimen. This piece is perfect and the claws undamaged and is obviously the variant without the base.